Like what you see? Join the community! First anniversary of the new site! This is the first anniversary of the new RPGM Magazine site (v6)! Below the fold there is more super important information! 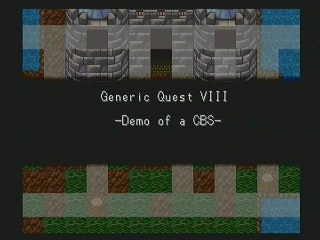 Generic Quest 8 is an RPG featuring a turn-based custom battle system on RPG Maker 1. CBSs are hard to come by on this Maker, as it's a rather limited game creation tool, having originally released in Japan in 1997. But a rather bored Lantis felt like tinkering with RPGM1, with this being the result, and he asked me to take a look at it. I wound up playing the game for the premiere of my 7th season of let's plays. Was it an impressive way to begin the new season, or was Lantis in way over his head when he created this? Let's find out. 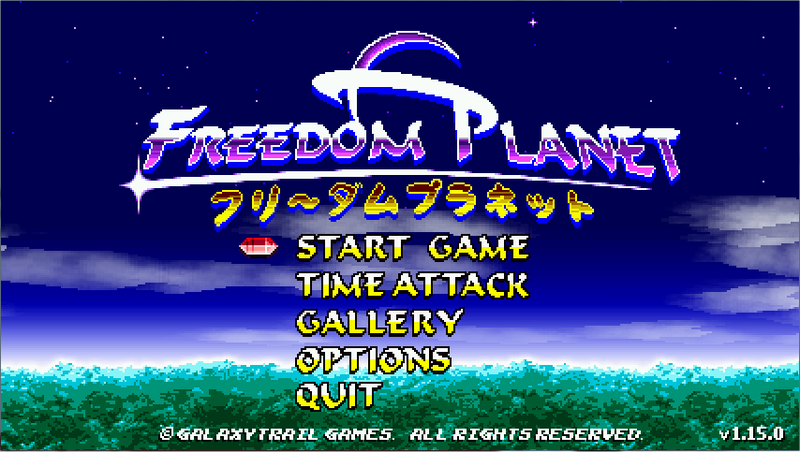 I've been watching the progress of Freedom Planet since 2012 and I was extremely pleased to find out that it was released to Steam as of July 21, 2014. After so much waiting, has it been worth it for me? Glad you asked. I have played and beaten the entire game and I have everything written down! Follow me after the jump to find out what I thought. 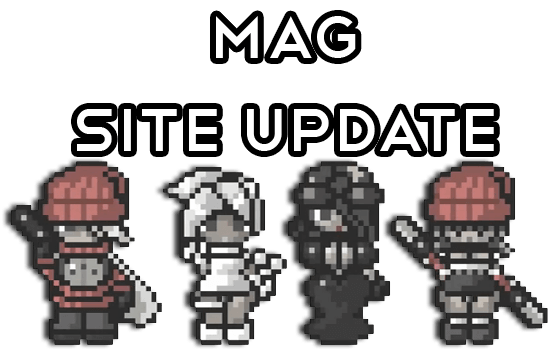 There's a new feature on the Mag which will save everyone a lot of time in the future. Introducing Content Cloning! What does this mean? Also, Chat Whisper Mode! WHAT? Despite Nintendo’s decision of not allowing Miis of the same gender to become “sweethearts” or getting married, I wanted to give Tomodachi Life a try, and for the moment I am not regretting it. 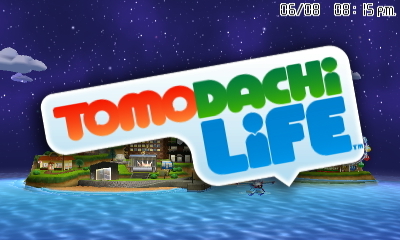 Tomodachi life is the kind of game that will probably make you go “WTF” as you see some gameplay or the Direct Nintendo released a while ago. I want to say it’s like a Sims game, since it shares some similarities, but it’s different enough. It's back. 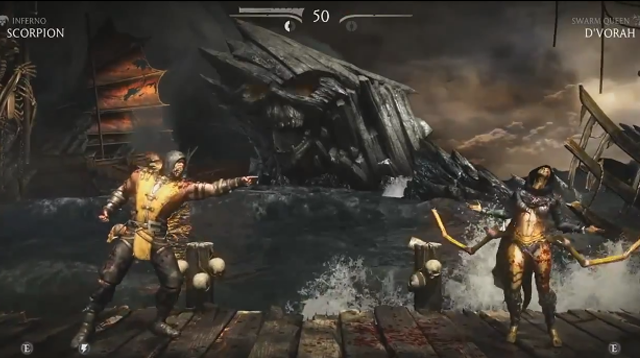 Mortal Kombat, a fighting series that's been around since 1992, has a new iteration on the way. Mortal Kombat has seen good times as well as bad. But what exactly kan we expect from the upcoming title, Mortal Kombat X? 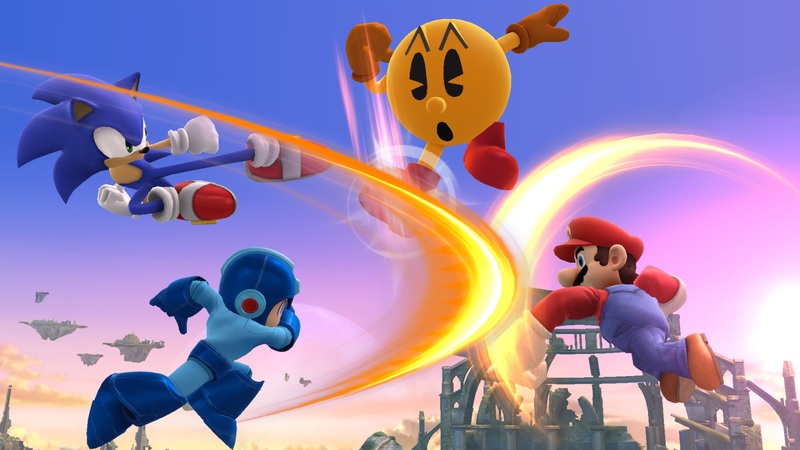 The hotly anticipated Nintendo title has a launch date, more newcomers and use of amiibos. Could Evolve be the next big thing since Left 4 Dead? I sure as hell hope so! 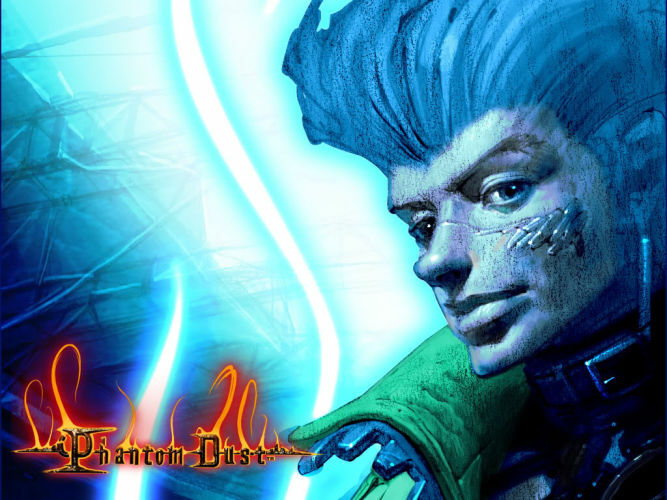 Phantom Dust is the game on the original XBox you didn't even know you loved. And it is getting a reboot. Please allow me to (re)introduce you to Phantom Dust. I'm probably not the go-to person for Xenoblade Chronicles. Not even close. Despite being an avid supporter of seeing the game reach our shores, it still lies with many other Wii games in my backlog. 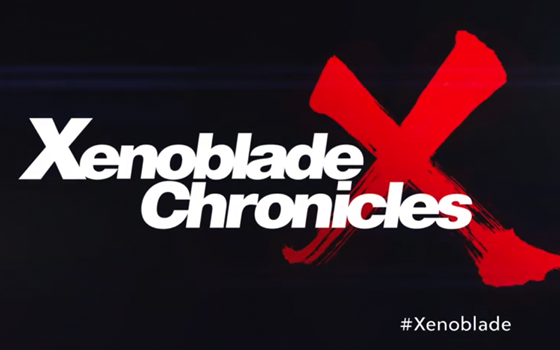 Despite this, Xenoblade Chronicles X definitely rekindled the love despite not consuming the first offering yet. During Nintendo's E3 Livestream, the game received much love in terms of the time delegated to it. You will be playing as yourself- male or female- and customize an avatar to overcome a crisis that has created the need to flee Earth. During this escape, you are forced to crash land on a foreign planet. You must now continue the journey at this point. Can you rebuild? Is there a larger mystery at play? Check out more with the trailer after the jump! Be sure to also view all of the gameplay footage from today's Livestream event captured by Operation Rainfall! Let's Race with RPGM Retrospective Five years of the Let's Race Channel! Check it out here! © Copyright 2002-2019 Davien Stith. All works displayed on RPGMM are the property of their respective owners.